At Sunflower Embroidery, Quilting and Fabrics, we offer professional embroidery and longarm quilting services. We use the industry's most innovative equipment and the finest threads, and we are proud to provide our customers with affordable rates and quick turnaround times. 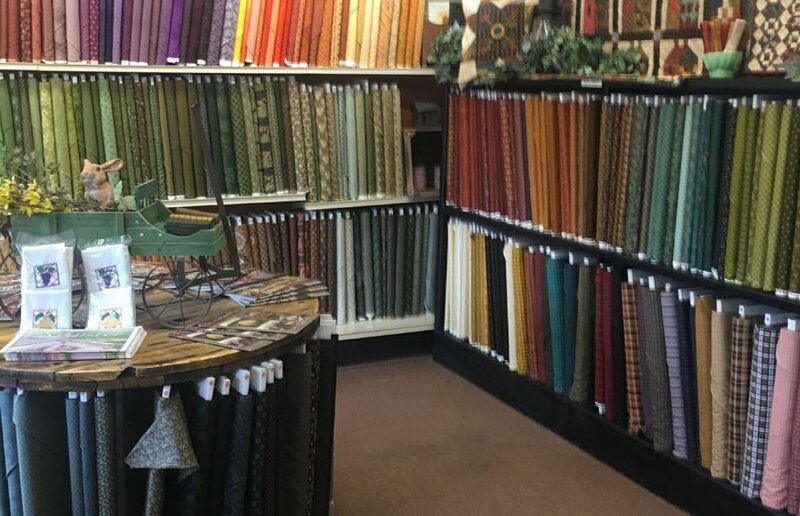 We also stock a wide variety of sewing and quilting notions, designer fabrics, and a great selection of quilt backing fabrics. Come by and get inspired to create something beautiful! Hate cutting out your quilt patterns? We can do it for you!